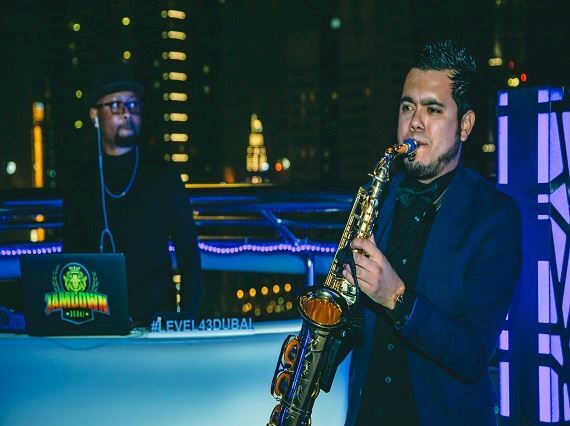 Sit back and relax while you listen to the fine tunes of the saxophonist and DJ duo. 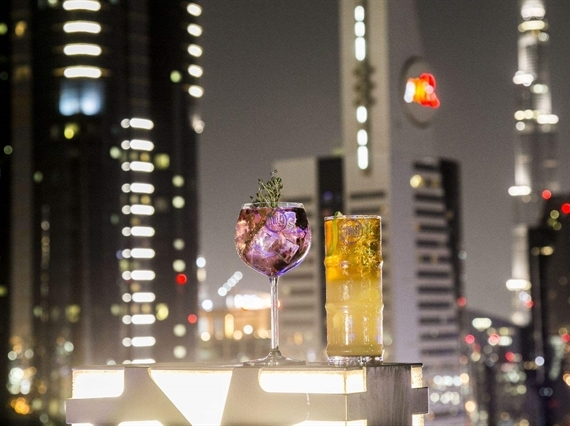 Come down every Wednesday and Saturday from 9 PM - 11PM to listen to the music while sipping on your favorite cocktails and taking in the breathtaking views. Every Tuesday, 8-11pm. 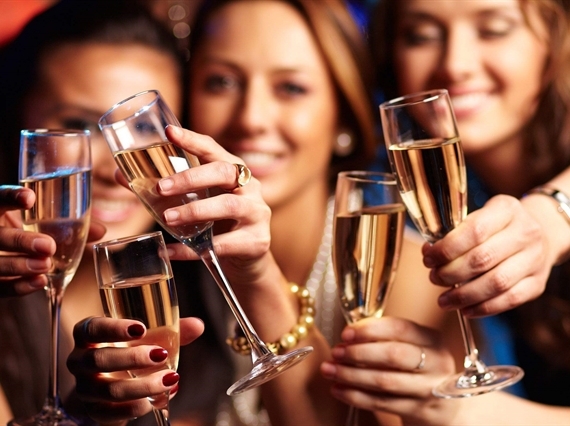 Perfect for the after-work crowd, Ladies Night occurs every Tuesday from 8.00pm - 11.00pm. 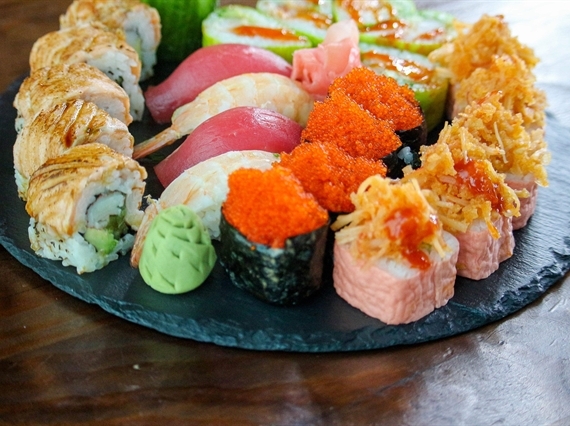 Offer Valid Everyday From 6 Pm To 8 Pm At Level 43 Sky Lounge. Join us at the top between 6 PM and 8 PM everyday for special discounted prices!